Bit late in the day, but I thought I would offer you all the two following reasons to smile. Sample the whiskey and check for quality. quality, pour one level cup and drink. Repeat. Turn on the electric mixer, beat one cup of butter in a large fluffy bowl. Add one teaspoon of sugar and beat again. Make sure the whiskey is still okay. Cry find. another tup. Turn off the mixer. Beat two leggs and add to the bowl and chuck in the cup of dried fruit. Mix on the tuner. If the fired druit gets stuck in the beaterers, pry it loose with a drewscriver. Grease the oven. Turn the cake tin to 350 degrees. Don’t forget to beat off the turner. Throw the bowl out of the window. Check the whiskey again and go to bed. Hic! And this is all about getting that summer figure that we all crave for. Just brilliant...hick hick. Loved the recipe. Oh Chris, I adore that recipe. I don't drink (whiskey or any alcohol), but I have friends who do, so I'll pass this recipe on to them. I bet they smile and giggle and laugh as much as I did! In my opinion, that is the best use I've seen so far for a gym card!! Tee hee!! I have tried this but with rum. The didn't do very well but who cares! 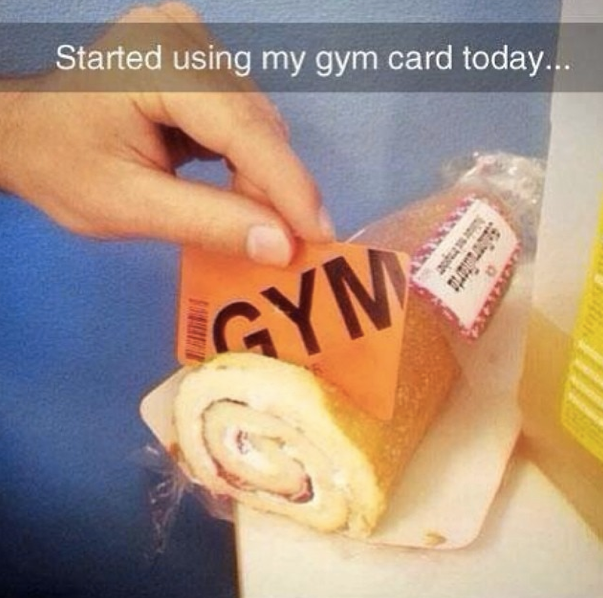 Thanks for the loan of your gym card!